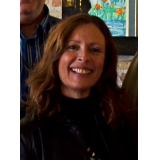 First and foremost, I am an author and a healer. 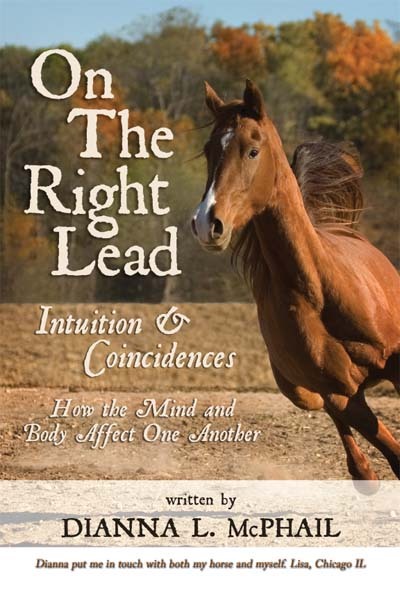 I wrote my book; On the Right Lead to share with the world my beliefs of a powerful connection between our mind and body. It is essential for us to be complete and integrated beings.